Regardless of who you see for fertility care, you deserve the best—personalized treatment. I realize that not everyone can come to see me, and I won’t be around forever. 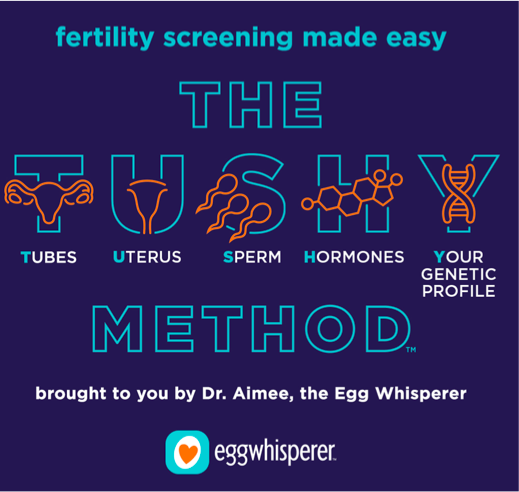 This information is a valuable resource as you begin your fertility journey, whoever it is with and whenever it takes place. The inspiration behind this topic? Well—it started with some snooping. Several times each day, I hear my receptionist answer the phone and new patients on the other end asking what they can expect at a new patient consult. If you’re like me and you’re directionally challenged, first — I’m sorry, and secondly, plan ahead for your visit! I strongly encourage you to leave ample time to find the office and to even arrive a bit early. When I use “Wanda”, the wand—I’m making sure patients feel comfortable. Do not hold up your first visit with a fertility doctor because you skipped your waxing appointment or didn’t shave. I do not care what you look like. I’m not looking at your painted toes. I’m not interested in any of that.